This story makes me wanna weep. 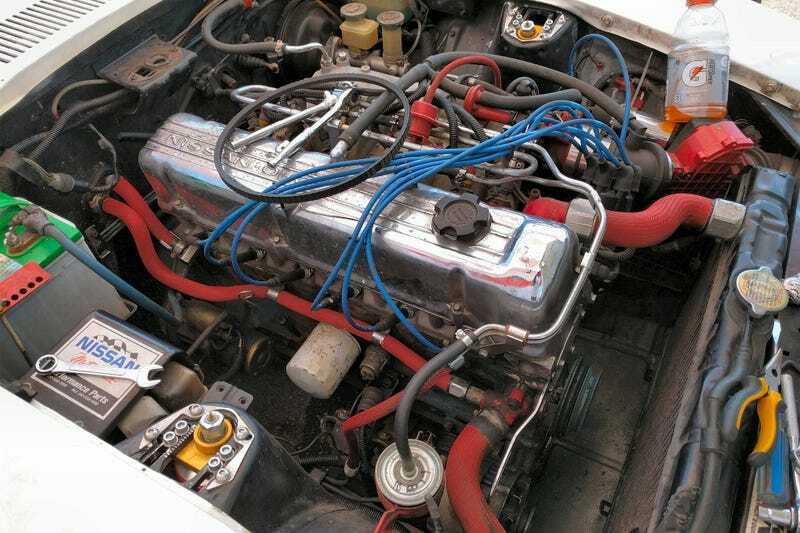 Ben Hunting drove a 1978 Datsun 280Z to a track day 400 miles away. Will he make it home again?